Designed for pumping clean water and fluids efficiently and with ease the Parker 2" centrifugal garden/pond water pump is ideal for domestic, light industrial or light agricultural use thanks to its extremely reliable, economical and simple to use design. 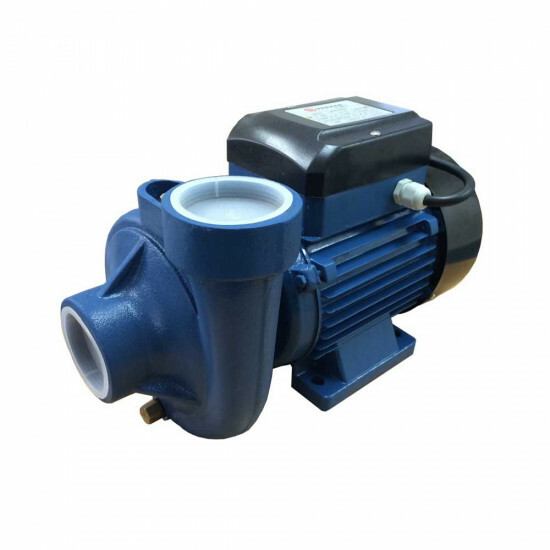 Energy efficient and compact this low noise 230v centrifugal pump offers a high flow rate of 300 litres per minute, making it suitable for a host of automated water distribution applications including general agitation, watering, and other low pressure tasks. Suction 14.00m | 45ft 11"